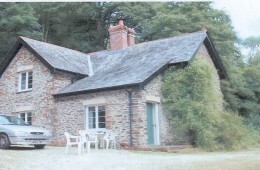 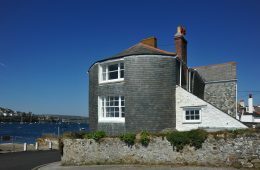 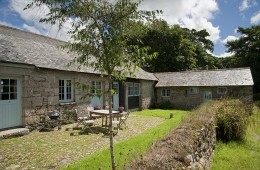 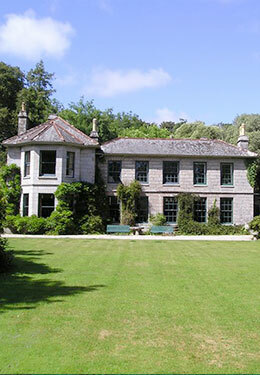 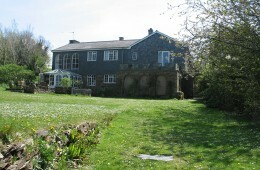 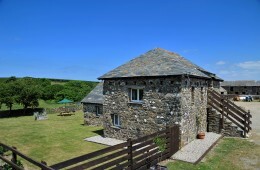 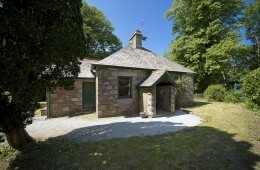 Forgotten Houses are unusual self-catering holiday houses, cottages and homes in Cornwall, Wales and Ireland. 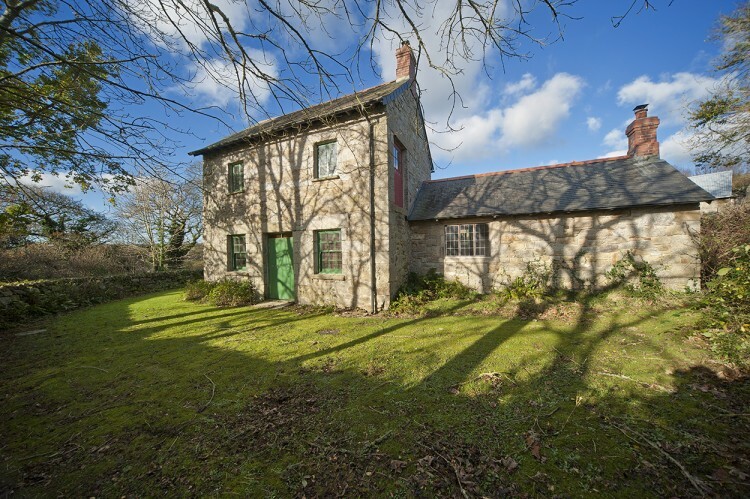 Whether you are looking for a large holiday house overlooking the Helford River, a romantic thatched cottage in the woods, or a castle next to the beach in Wales, we have the perfect place for you. 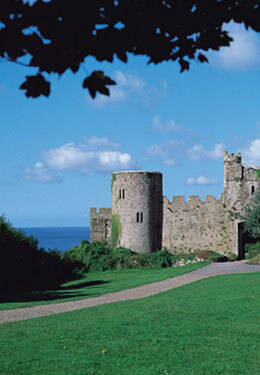 Each property has been handpicked for its unique location, architecture and history. 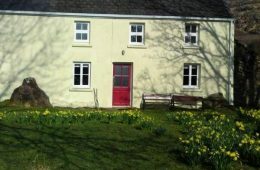 We have been renting holiday accommodation for over 15 years and pride ourselves on our personal service and attention to detail. 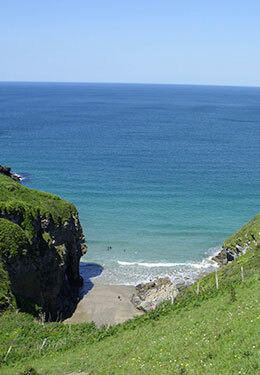 Get in touch with us today to discuss your holiday plans on 01326 340153. 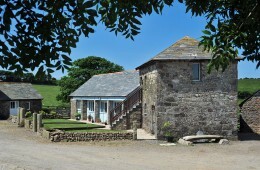 You can call us too if you want to go ahead with a booking but don’t want to do it online.